How often should you eat red meat? 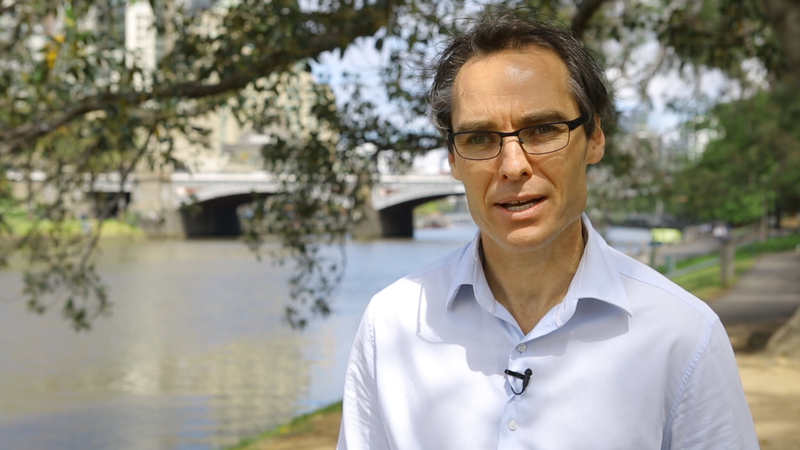 Dr Tim Crowe gets to the bottom of the debate around how much red meat is healthy. Globally, Australia is one of the biggest consumers of red meat per capita. And while throwing a snag on the barbie is firmly ingrained in our culture, it is worth considering exactly how much red meat is good for you. Watch below to see nutrition expert Dr Tim Crowe shed some light on the topic. There’s no question that red meat is a fantastic source of essential nutrients like iron and vitamin B12, but you can have too much of a good thing, with research linking red meat to a higher risk of colorectal cancer, and heart disease. You don’t need to consume much red meat to get its nutritional benefits, and according to Dr Crowe, you should aim to eat no more than 500g per week. Cut back on processed meats: Some red meats are worse for you than others, with meats such as sausages and bacon being classified as carcinogenic to humans by the World Health Organisation. This puts them in the same category as tobacco smoking and asbestos. Consider other sources for iron and vitamin B12: If you do choose to eliminate red meat from your diet, it’s important to ensure you’re still getting essential vitamins and minerals with other foods. Vitamin B12 can be found in pink fish such as salmon, dairy products and eggs, while beans, legumes and spinach are great sources of iron. Consider going ‘meat free’ one day a week: If cutting back your daily meat intake sounds daunting, why not aim to just go one day a week meat free? Following Meat Free Mondays is a great place to start. As with all things diet related, red meat consumption is all about balance and moderation. By monitoring intake, reducing portion size and avoiding processed meats, red meat can be a delicious part of a healthy, balanced diet. Keep reading all about nutrition. Poo: how often is normal?